As we are leading up to the event, we take this opportunity to look back into last year’s successful exhibition. 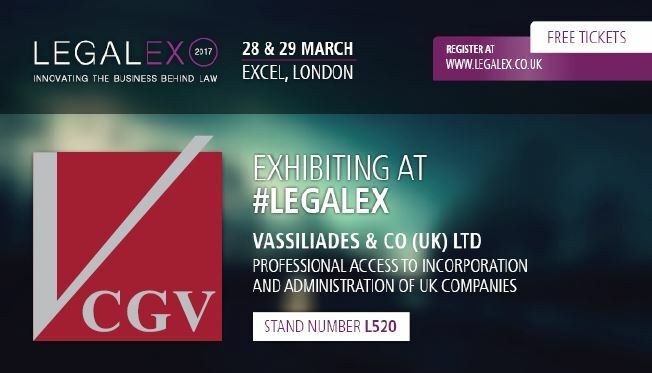 Click to view the video below to meet members of our team and learn more about Vassiliades & Co (UK) background and services offered. to receive the latest news. By using this form you agree with the storage and handling of your data by this website. © 2019 Vassiliades & Co (UK) Limited. All Rights Reserved.